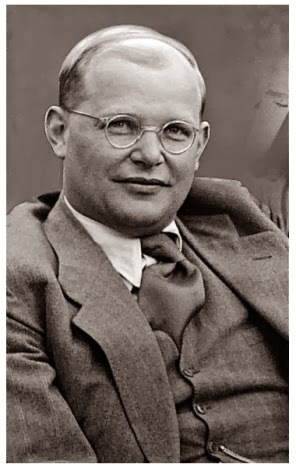 I was very moved by this devotional examination of James 5:16 by the famous martyr Dietrich Bonhoeffer, who was hanged by Adolf Hitler when it was discovered he had plotted against him. Thanks to Lori Riggs for bringing this to my attention. These words amplify the concept of “solemn assemblies” that the righteous are to hold in the “last days” as asserted by the prophet Joel … but it really provides illumination on one of the core elements of the true church and the righteous remnant that springs forth in the times before the Lord returns. I recommend you read this and review it frequently. To me, this is one of the most important aspects of living out true spirituality, enabling us to be distinctive witnesses in our community and our culture. Previous PostREVIEW OF THE BABYLON CODE BY PAUL MCGUIRE AND TROY ANDERSONNext PostMYSTERY BABYLON — A CIPHER TO THE SCRIPTURE?